Organized under Garden Maintenance, Garden Tips & Advice, Gardening Tools. 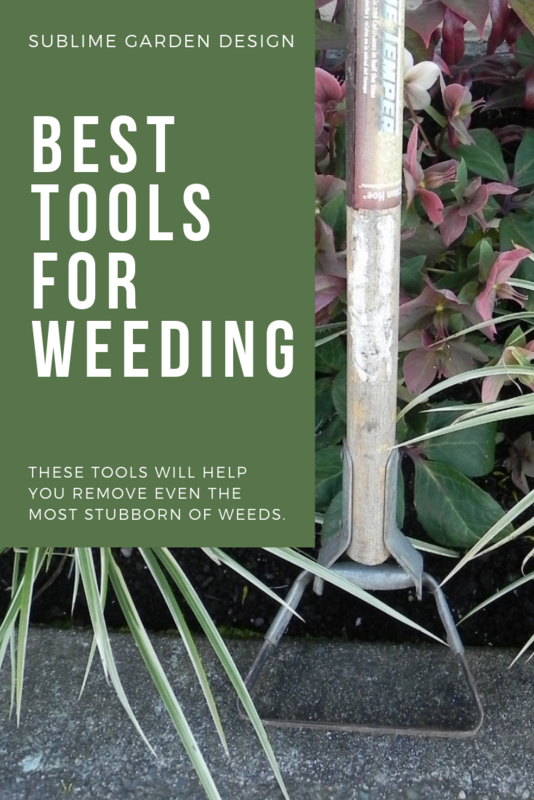 Labeled as asparagus knife, best tools for weeding, best way to get rid of weeds, best weed killers, boiling water for weeds, boiling water weed killer, dividing spade, fishtail weeder, flexible hand rake, flexible rake, flexible whisk rake, garden torch, handheld spade, handheld trowel, hori hori, how to get rid of weeds, hula hoe, japanese garden knife, non toxic weed killer, three prong cultivator, three prong hand cultivator, tools for weeding, vinegar for weeds, vinegar weed killer, weed torch, weeding tools. No comments. 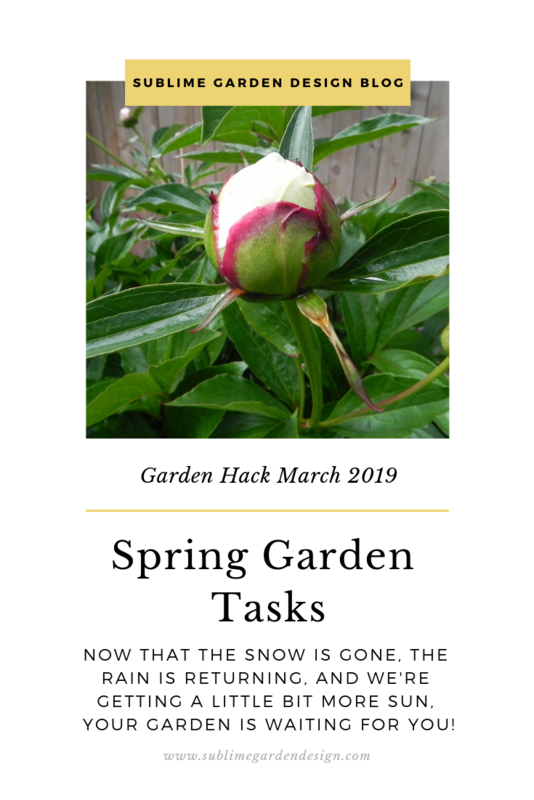 Organized under Education, Garden Hack of the Month, Garden Maintenance, Garden Tips & Advice, Low Maintenance Gardens. Labeled as garden maintenance, garden maintenance calendar, garden task calendar, garden tasks, pacific northwest garden tasks, spring garden maintenance, spring garden maintenance calendar, spring garden task calendar, spring garden tasks, spring pruning, spring weeding, when to prune. No comments. 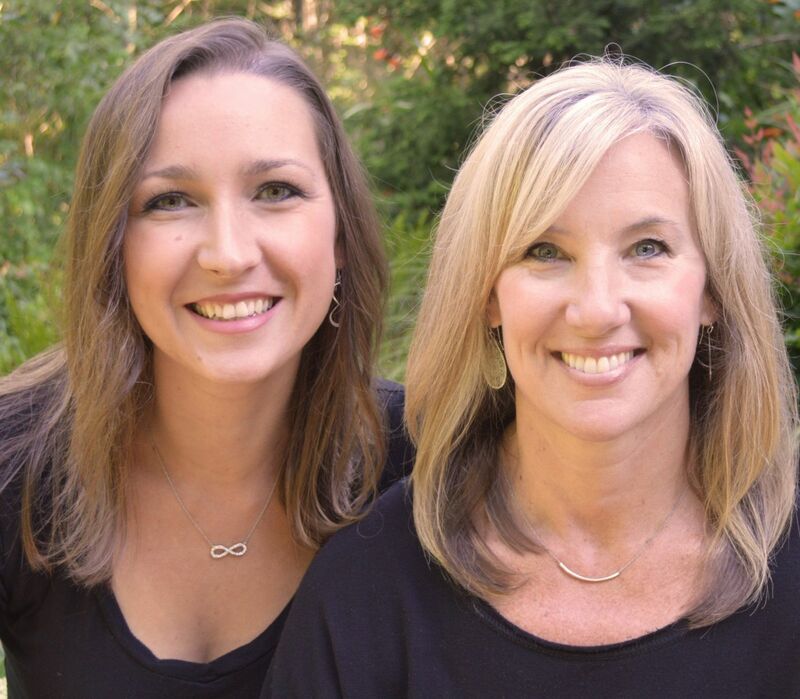 Organized under Buds and Blooms, Garden Maintenance, Garden Tips & Advice, Gardens, Low Maintenance Gardens, Plants I Dig, Trends. 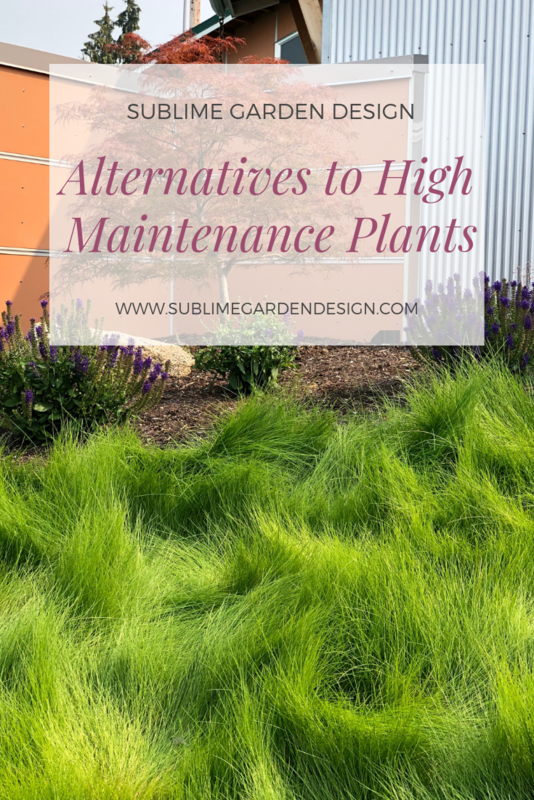 Labeled as abelia, alternatives to high maintenance plants, buddleja, butterfly bush, calamagrostis, camellias, climbing hydrangea, dahlias, english ivy, festuca rubra rubra, hicks yew, honeysuckle, Karl Foerster Feather Reed Grass, lawn alternatives, leyland cypress, leylandii, low maintenance plants, miscanthus, Morning Light Maiden Grass, pampas grass, peonies, roses, spirea, tubers, viburnum, wisteria. No comments. 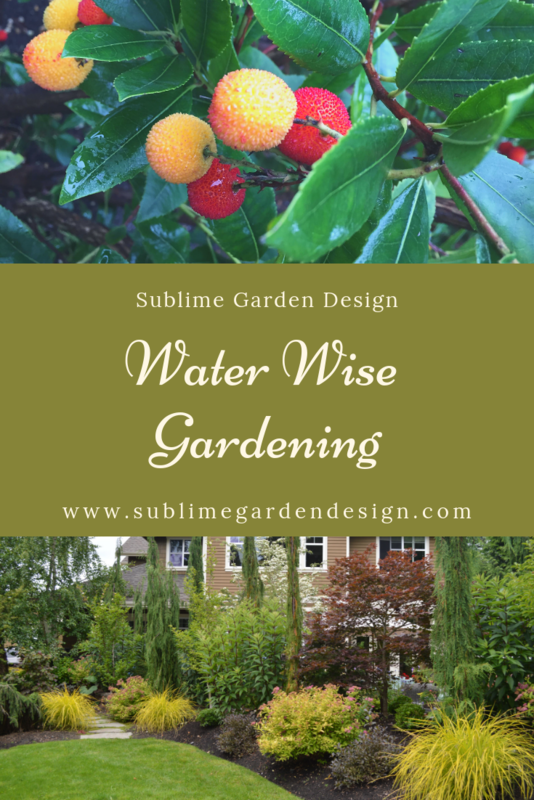 Organized under Garden Maintenance, Garden Tips & Advice, Water Features, Winter Gardens. 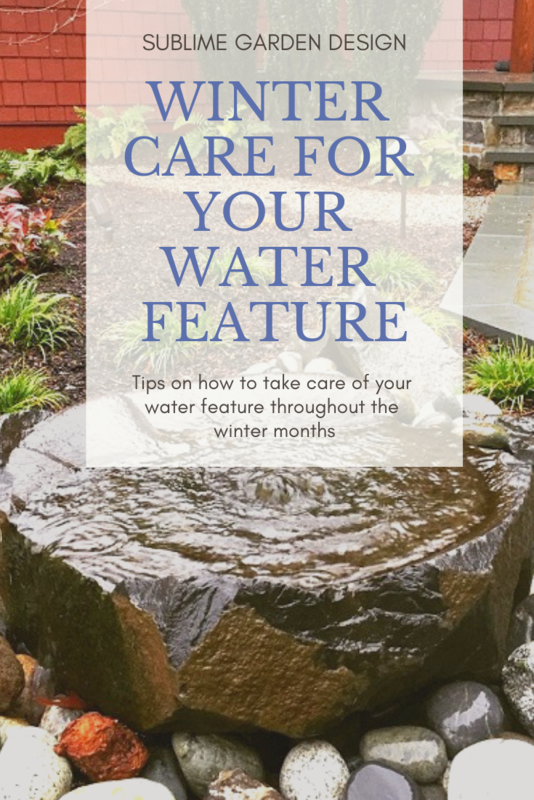 Labeled as can i keep my water feature running in the winter, caring for your water feature, how to take care of my water feature in winter, how to winterize water feature, water feature care, water feature maintenance, water feature winter care, what to do with water feature in winter, winter care for your water feature. No comments.